If we could dream up our ultimate #skingoals, a radiant, forever-young, blemish-free, silky-smooth texture would definitely be it. Now, we know there's no such thing as "perfect skin," but there's no harm in aiming high, right? This is why niacinamide is an ingredient that's more than necessary to have in your skincare routine. Niacinamide is a derivative of vitamin B3, which might as well be dubbed the source of all things divine when it comes to your skin. And we're not ones to overhype here, so trust that niacinamide is proven to stimulate collagen production and boost your skin cells' turnover rate with its anti-inflammatory powers. 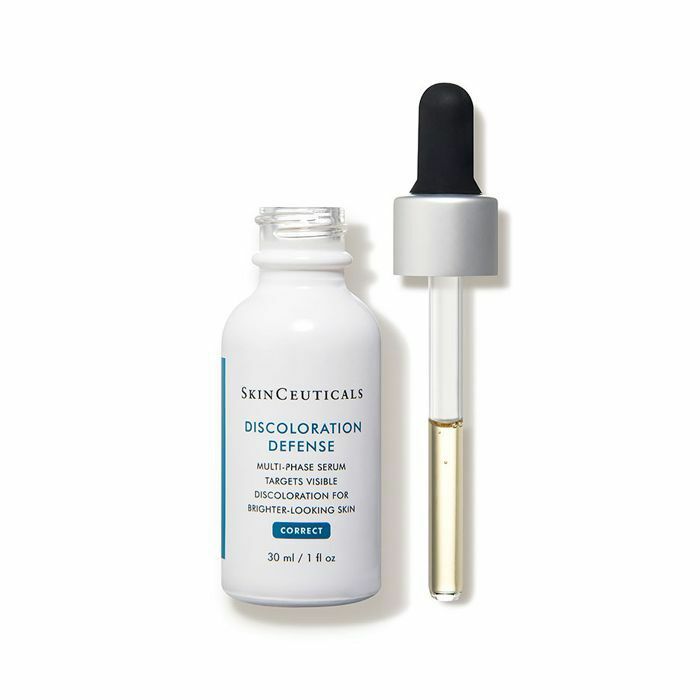 In turn, this does literally everything: strengthens your skin's lipid barrier, minimizes redness, shrinks pores, slows down overproduction of oil, repairs sun damage, fades hyperpigmentation, retexturizes the skin, controls acne, and slows down signs of fine lines and wrinkles. In fact, if you're deficient in vitamin B3, which is what niacinamide is made of, this can lead to serious skin disorders and even affect your kidney and brain. Also, if you have acne-prone or eczema-affected skin, applying topical products with niacinamide has been proven to help. We're in the heart of fall, so now is the best time to keep your skin's complexion bright, smooth, hydrated, and spotless. Ahead are the serums full of niacinamide you need to try. Sure, this formula may feel light as a feather, but it has a potent blend of niacinamide. 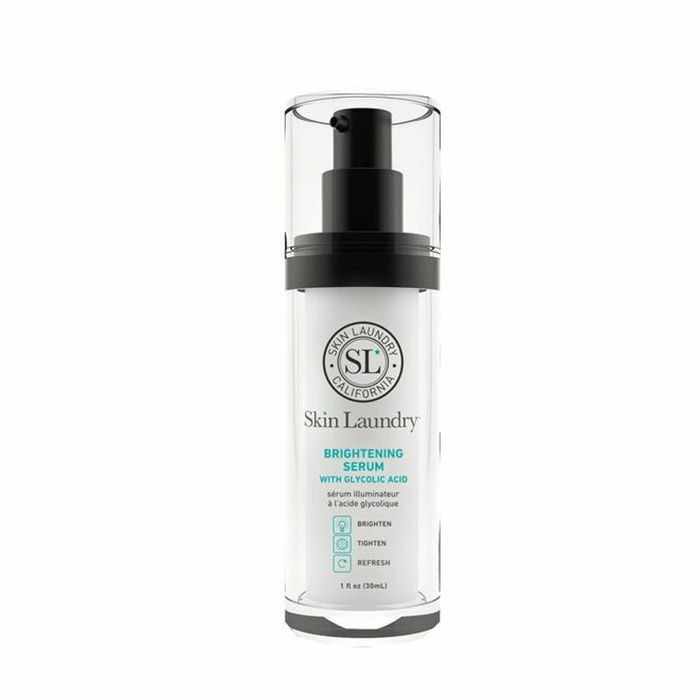 Not only will this make your pores appear nearly invisible, but it'll also transform the texture of your skin, fade the look of fine lines, and even out discoloration. If you've never tried a serum in a spray form, now's your chance. 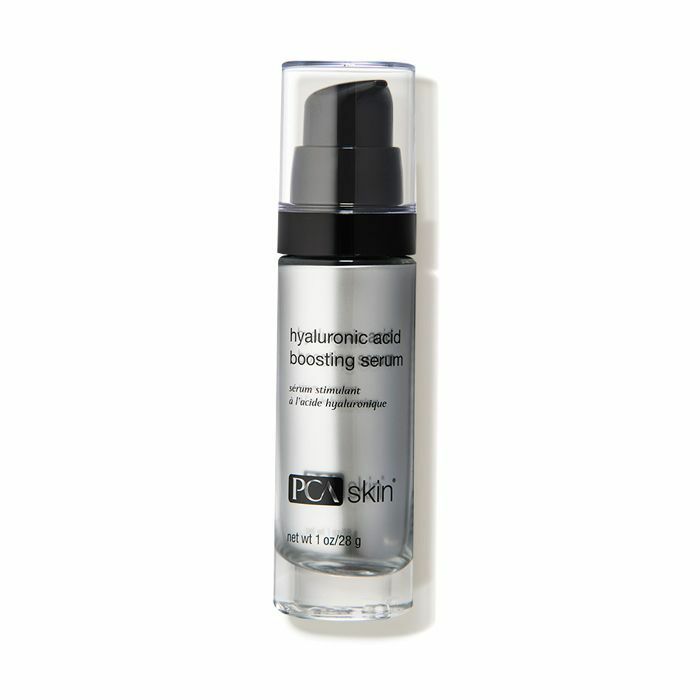 This serum will brighten a dull complexion in a flash. 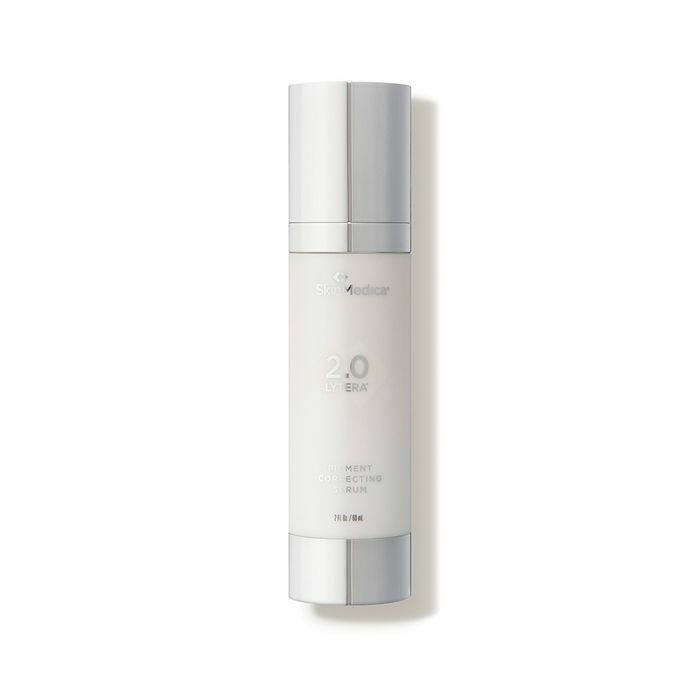 Along with niacinamide, it's formulated with centella asiatica and vitamin C, are two ingredients that work together to boost collagen turnover and deliver a youthful glow. The key to healthy skin is a generous dose of antioxidants and extracts in your products. 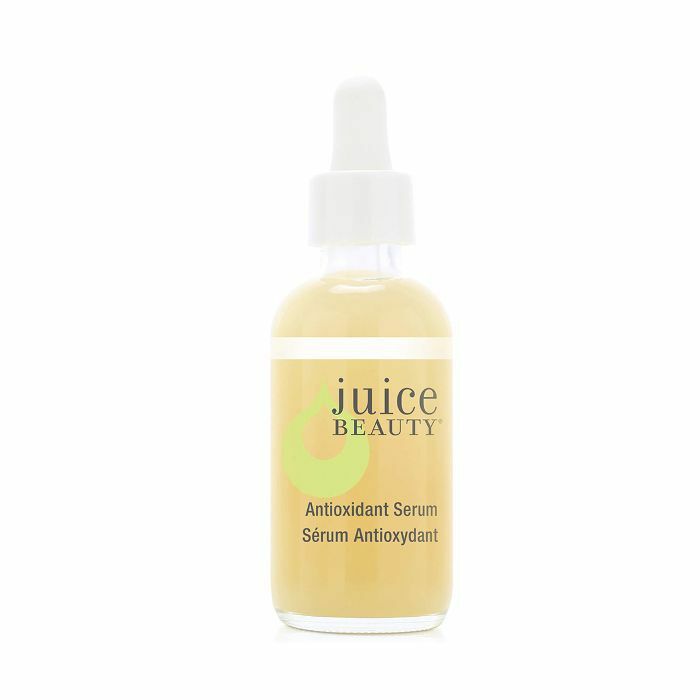 This gentle serum is incredibly moisturizing thanks to its blend of hyaluronic acid, and it's also a miracle worker when it comes to smoothing and plumping the skin because of all the peptides packed in this gem. If your skin needs a bit of repairing from sun damage, this healing combo of resveratrol and essential oils is what you need. Dealing with dark spots? Same. Glycolic acid is the answer. This serum is the secret to radiance. Whether you have hyperpigmentation or your stressed-out skin needs a bit of a pick-me-up, the antioxidants, extracts, amino acids, and vitamins swirling around in this mixture will make you feel brand-new. A fresh skin start equals a clean canvas, which is crucial to have pre–makeup application or before some beauty rest. This gentle yet effective serum is free of harsh ingredients like silicone and full of smoothing, lifting, and plumping powers. You can use it as a serum or a primer. 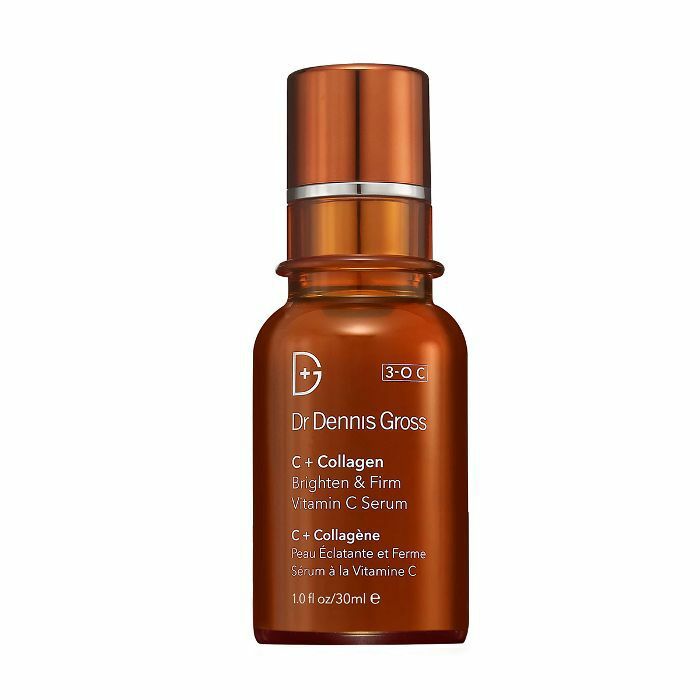 This best-selling serum from Dr. Dennis Gross lives up to its tried-and-true reputation of being an avid dark-spot fighter. The niacinamide and vitamin C are the secret-weapon combo that puts problem skin to rest. This will recharge and revamp the texture of your skin and shrink the size of your pores. 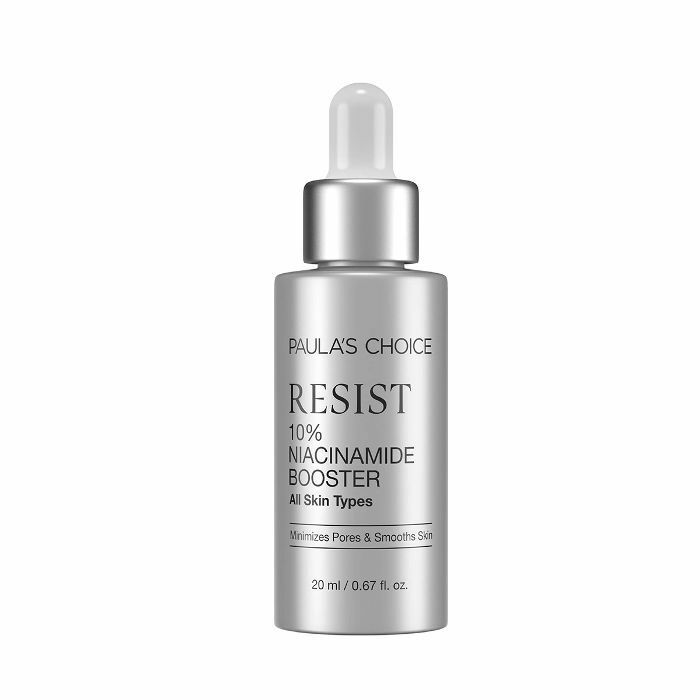 The best thing about niacinamide is that it tackles a bunch of skin issues at once. 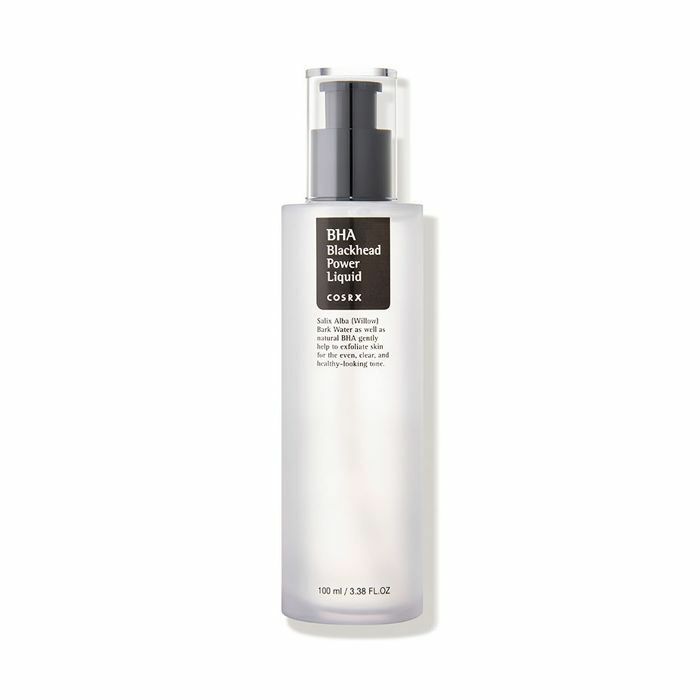 Knock out blemishes, sagging skin, brewing breakouts, and more with this concentrated amount of vitamin B3 (niacinamide), glycerin, and hyaluronic acid, which strengthens the skin's barrier. Don't let this hefty price tag discourage you. This is your skin's ultimate glow-up in a bottle. Made with a carefully curated dosage of Dermapep, niacinamide, hyaluronic acid, and tripeptides, this restores moisture like no other and completely restores the inner and outer workings of your skin. Hyperpigmentation? Fine lines? Dryness? Rough patches? This cures all. 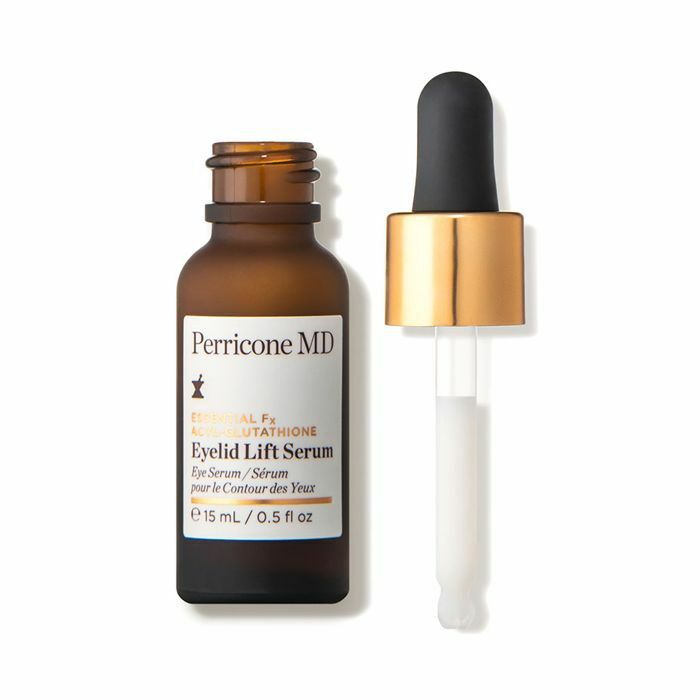 Created with caffeine and wild indigo, this serum is soothing enough to calm puffy under-eyes and brighten the look of dark circles. You might be hesitant to apply product on such sensitive areas of your face, but this guy is gentle enough to work wonders on the thinnest layers of skin. Plus, it's made with neuropeptide, paracress, and cannabis, which simmer down any inflammation and boost hydration. We all know that winter wreaks havoc on the skin. 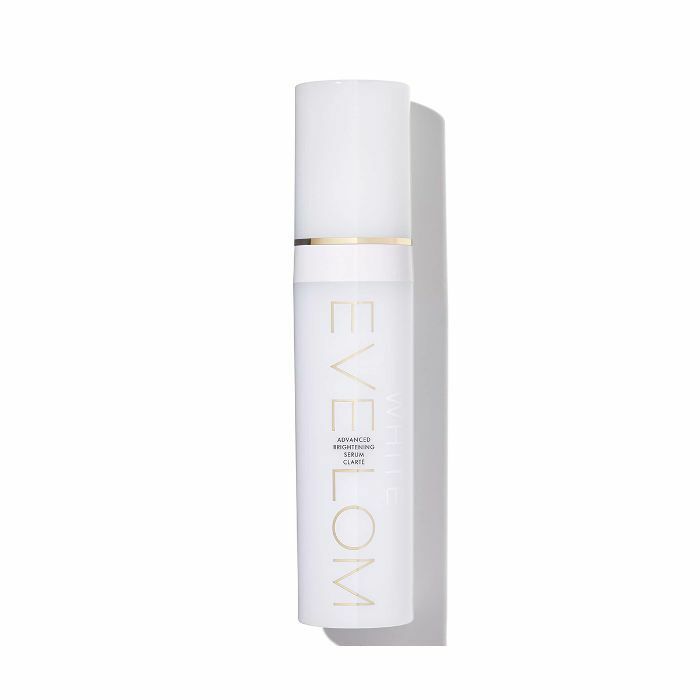 Keep dryness at bay and your skin's moisture levels at an all-time high with this hydrating serum. Because of the niacinamide, it also keeps your skin's smoothness in check and the lightweight, gel consistency feels so calming on the skin. 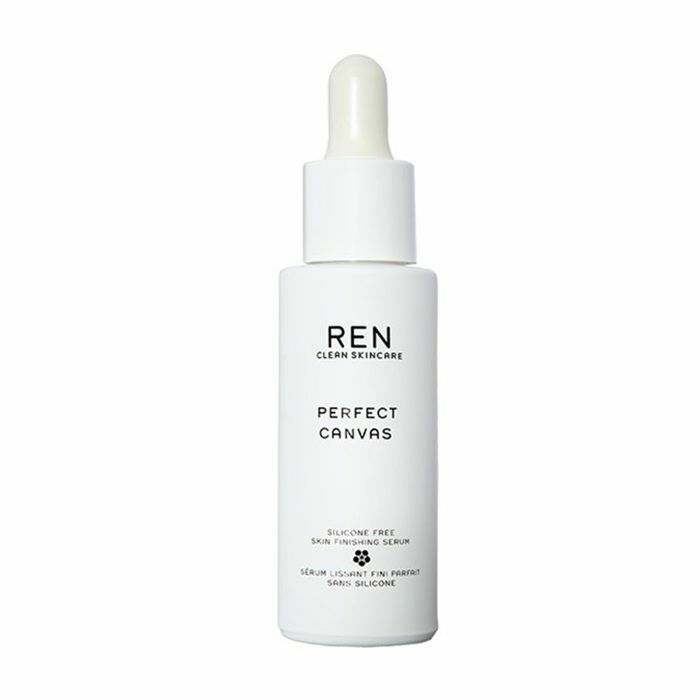 This serum has a serious focus on alleviating dark spots and giving you the even, blemish-free complexion you're looking for. The niacinamide and tetrapeptide-30 in this work to stop spots from seeking a home on your face. It's also formulated with marine extract, which keeps your skin's barrier strong and supple. Here's another magic eraser for discoloration that does not play around. Studies show this dramatically improves the look of dark spots over time. The kojic acid, tranexamic acid, and vitamin B3 work together to amp up the skin's luminosity. Made specifically to keep mature skin pillow-soft and supple, this serum is ideal for fighting fine lines, wrinkles, dullness, and dryness. 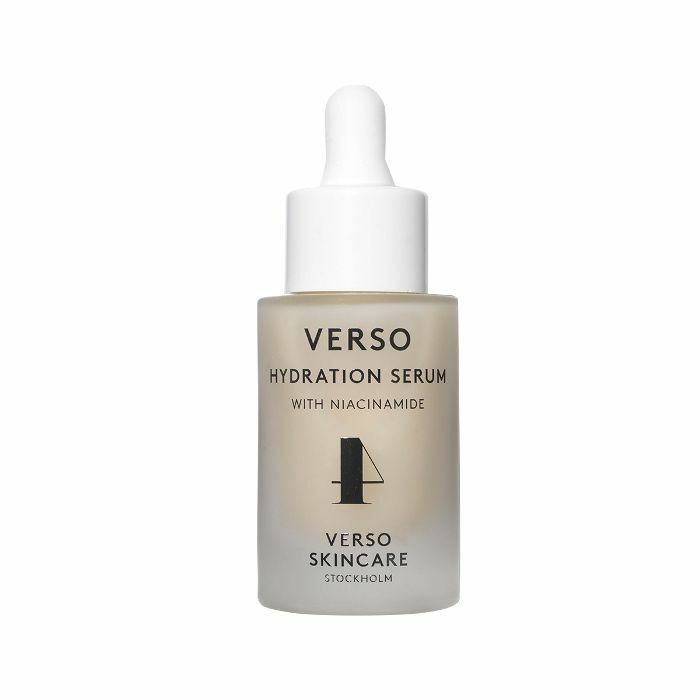 Its star ingredient is one of my all-time faves, hyaluronic acid, the major key for moisture. The goal is to always look like you slept for eight hours, right? 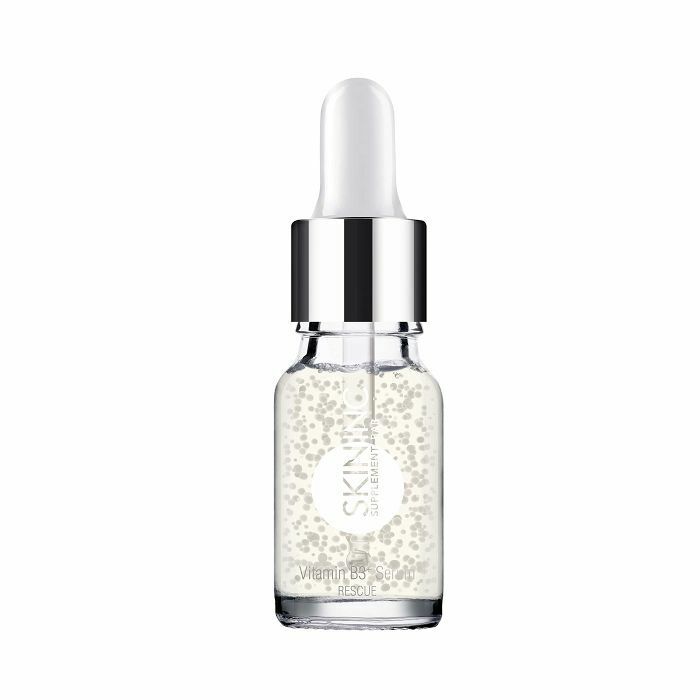 Well, when life gets in the way, this rejuvenating eye serum will turn struggling skin around. It lifts and brightens the most delicate area of the skin and will trick everyone into thinking you're a rested human (even when you don't feel like it). Sometimes, it feels like blackheads won't ever let us catch a break. We feel you. But this sebum-stopper is at your service to combat over-production of oil and keep blackheads away. Not only does it de-clog your pores, but it also reboots your skin's moisture lipids, and we can never get enough of that. Next: These are the 26 fall moisturizers beauty editors depend on the most. This story originally appeared on our sister site Byrdie.